A consummate Lawyer and astute politician, Hon. Mulikat Akande-Adeola graduated from the Ahmadu Bello University Zaria in 1982 with a LL.B degree in Law. She was called to the Nigerian Bar in 1983., She attended the University of Lagos between 1984 and 1985 from where she obtained her Masters In Law (LL.M). Her working experience began with the Nigerian-American Merchant Bank from 1983 to 1984 on the NYSC program. She started her law practice with the Legal firm of Kusamotu, Olojo and Company, Lagos in 1984. She joined the legal firm of Odujirin and Adefulu in 1986 and in 1987; she became the Company Secretary/Legal Adviser to Tuns Farms and Agro-Industry Ltd, Ikeja. She commenced her private legal practice in 1988, from where she was employed as an Assistant Manager in the Legal Department of Continental Merchant Bank Ltd where she served until 1991. By 1992 she became the Legal Adviser, Corporate Banking division of the Bank. 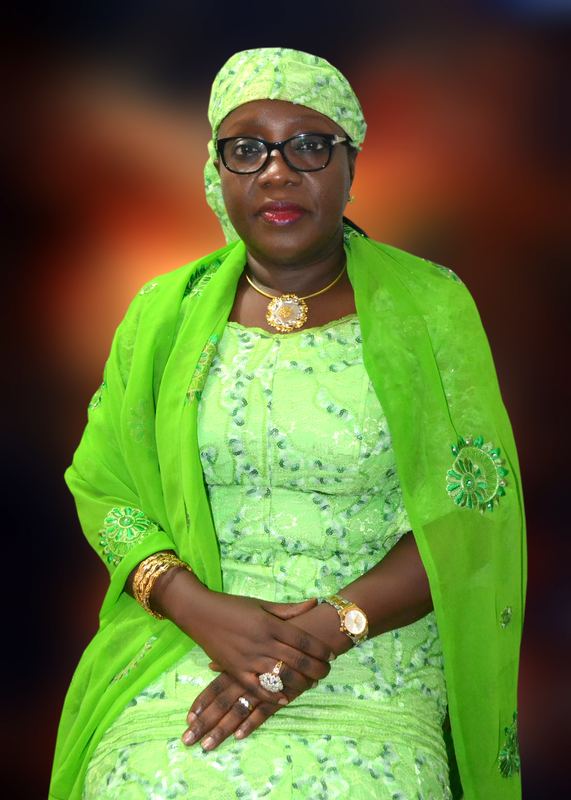 She moved to CMB Homes Ltd, a subsidiary of the Bank, as the Head of Legal and Administration and by 1993, she became the Company Secretary/Legal Adviser of CMB Homes Ltd.
Having garnered professional and corporate experience spanning thirteen years, she resuscitated her private legal firm of M. L. Akande and Company in 1997 and managed it until 2007. She joined the political foray in the advent of the Fourth Republic in 1999 through the platform of the Peoples Democratic Party and by 2007, she was elected into the House of Representatives of the Federal Republic of Nigeria, representing Ogbomosho North, South and Orire Federal Constituency. A member of the ECOWAS Parliament from 2007 to 2011. Hon. Mulikat Akande-Adeola has attended many Professional and Leadership courses in Nigeria and Abroad and she is a member of the Nigerian Bar Association, International Federation of Women Lawyers (FIDA), International Bar Association. She joined the board of Pilot Finance Limited in December 2015. A Chartered Accountant, Banker and Stockbroker has working experience spanning Public Practice, Industry, Finance and Public Sector. He worked with Nigerian Breweries Plc as Finance Manager Imports and Brewery Accountant between 1985 and 1991. 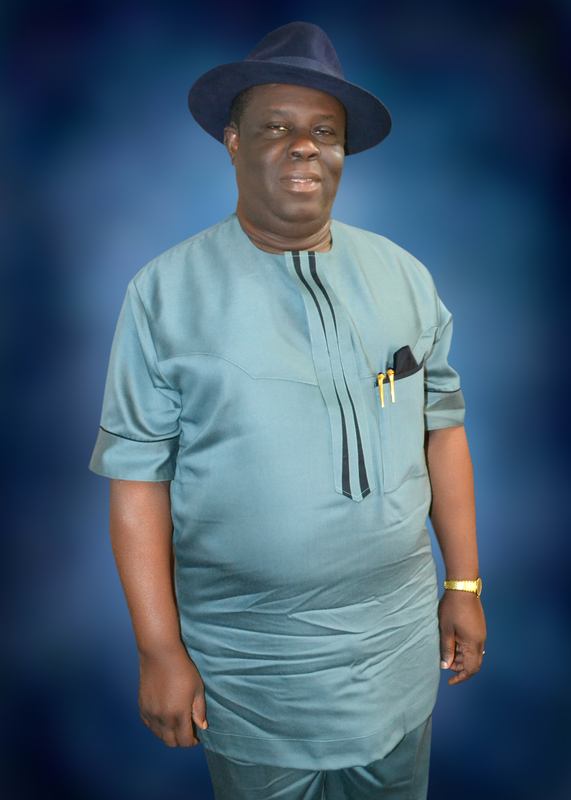 He served as Commissioner for Finance in Ogun State, Nigeria between 1999 and 2003. He joined the board of the company at inception and was appointed Managing Director in June 2006. He was Managing Director of Pilot Securities Ltd from Oct 2003 to May 2006. 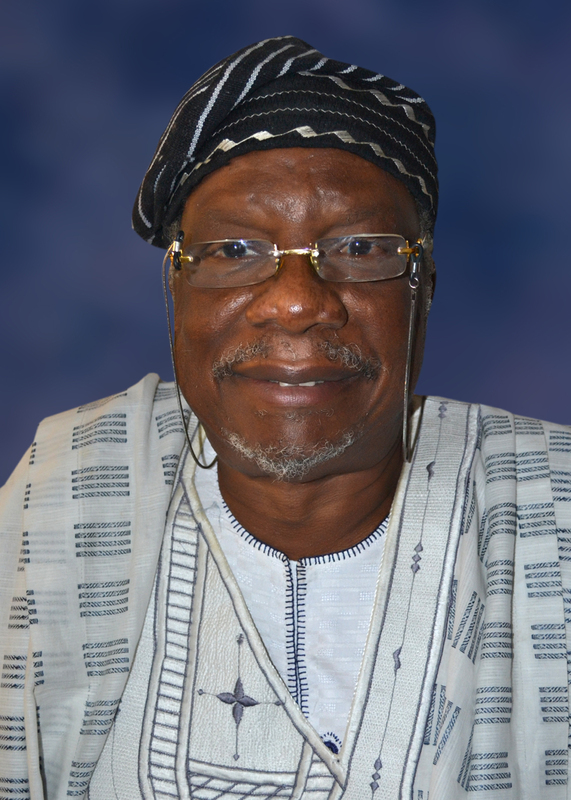 Professor Fola Lasisi is a distinguished University Administrator. A former Vice Chancellor of both the Federal University of Uyo, Nigeria and the Crescent University Abeokuta, Nigeria. 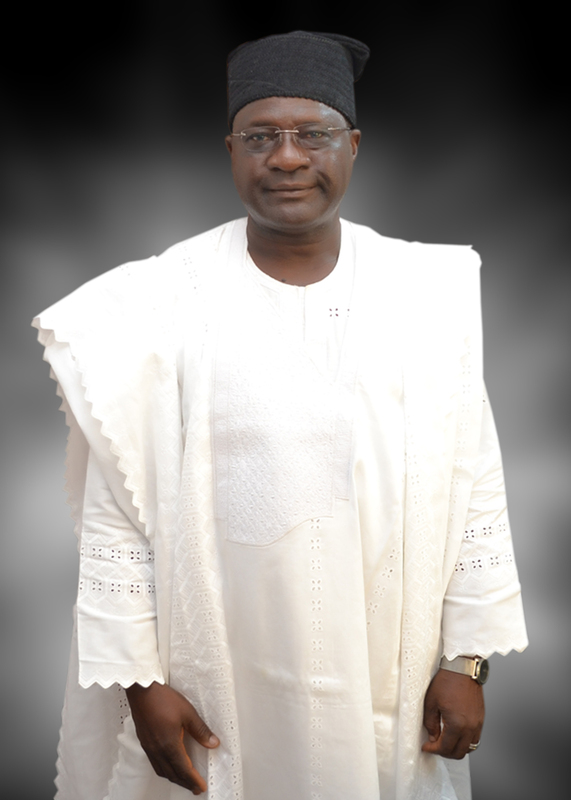 Prof. Lasisi is a distinguished Civil, Structural and Mechanical Engineer. He joined the company's board in 1998 was appointed chairman in 2013. Mr. Ocholi is an Economist, a Stockbroker and a Banker of high repute with experience spanning over three decades. After graduating with a second-class upper in Economics from Ahmadu Bello University, Zaria, hei had an impressive banking career in NAL Merchant Bank between 1976 and 1986 from where he moved to become the Executive Vice Chairman of Rims Merchant Bank between 1988 and 1994. A fellow of the Nigerian Institute of Stockbrokers, Mr. Ocholi is on the Board of several companies whose interests span Manufacturing, Insurance, ICT and Telecommunications. A member of the Investment and Securities Tribunal (a specialist court that adjudicates on matters relating to the Nigerian Capital market), He was until 2010 a Council Member of the Nigerian Stock Exchange. He also served on the board of the Bank of Industry and the National Technical Working Group on Vision 20:20:20. He is a well-travelled entrepreneur who has attended several local and international courses and seminars some of which he was present as a presenter of discussion papers. He is also a member of the Board of the Bank of Industry – owned jointly by Federal Ministry of Finance and the Central Bank of Nigeria. He joined the board of Pilot Finance Limited in December 2015. Sir Benjamin Orubon Wilcox - B.Sc, MBA. Sir Wilcox holds both a B.Sc in Business Administration and an MBA in Finance from the University of Minnesota, U.S.A with a wealth of experience spanning over 39 years. He is an accomplished entrepreneur and financial consultant. He has consulted for the Federal Government of Nigeria, some State Governments and International Organizations both in Nigeria and abroad. He is a seasoned technocrat from the World Bank. He had a brief stint with Exxon Mobil, New York in the United States of America. Mr. Wilcox also worked with Nigerian National Petroleum Corporation (NNPC), from where he was seconded to the Organization of Petroleum Exporting Countries (OPEC). He set up Fisk Associates Limited, a private financial consultancy Company, consulting for the Federal and State Governments and private sector operators within and outside Nigeria. He joined the Board of Pilot Finance Limited in December 2015. 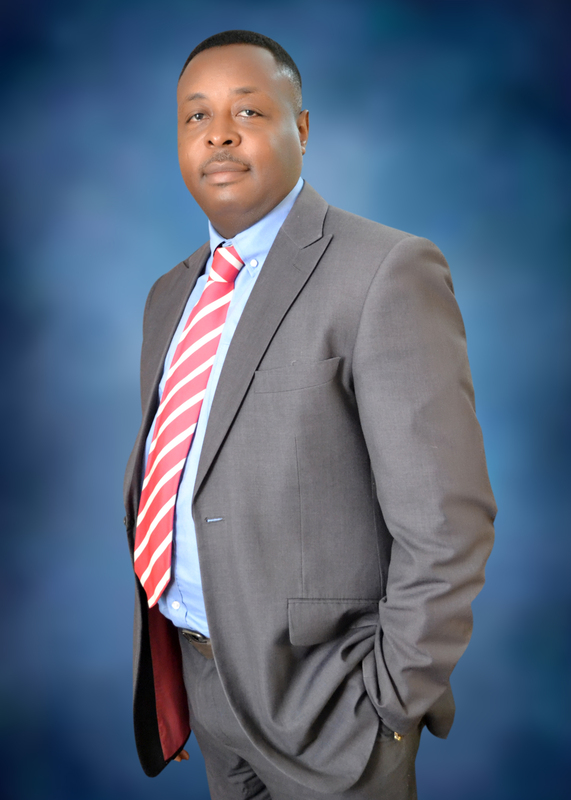 Mr. Okon is a Chartered Accountant and a National Prize winner in his qualifying examinations. He has a first degree in Accounting and an MBA from the International Graduate School of Management (IESE), University of Navarra, Spain. He is also a member of the Chartered Institute of Taxation. 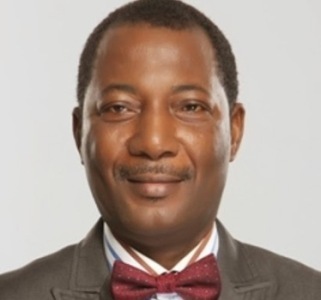 He started his working career at The Federal Civil Aviation Authority a Regulatory body for the Aviation industry before moving to join the Nigerian Deposit Insurance Corporation. He left the NDIC to set up HALKON Investment Ltd. a consulting firm that specializes in Mergers, Acquisitions and Restructuring, Venture Capital, Strategy and Systems design and has been actively involved in providing these services to clients in the financial services, Oil and Gas, Power and Manufacturing sectors. He has also been actively involved in the Private Equity space and has closed deals in excess of $200m. Richard is also a regular speaker in programmes covering strategy, restructuring, Private Equity and turnaround. He joined the board of Pilot Finance Limited in December 2015. A fellow of the Chartered Institute of Bankers of Nigeria with over three decades of work experience Mr. Ogunleye was Managing Director of Triumph Merchant Bank Limited between 1991 and 1999. 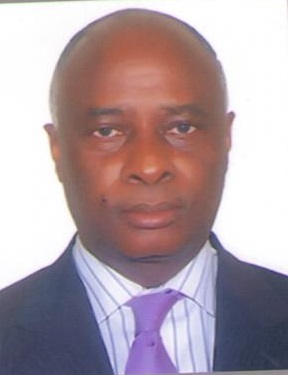 He served as Registrar / CEO of the Chartered Institute of Bankers of Nigeria between 2000 and 2006. He joined the company's board at inception in 1988, left for other appointments and returned to the board in 2008.